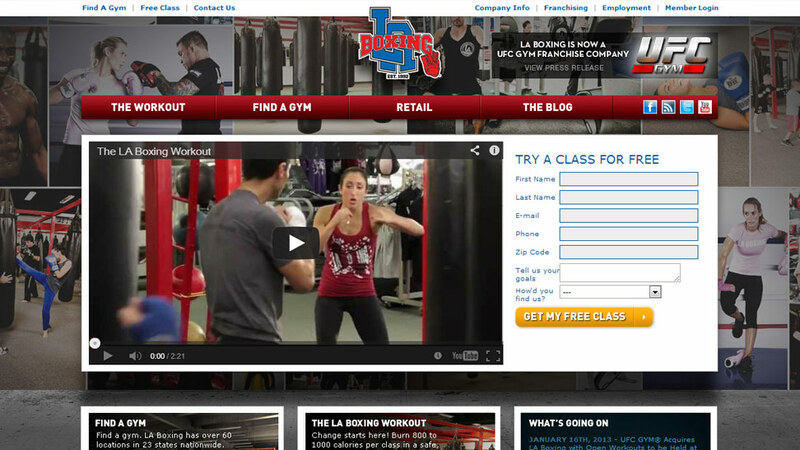 LA Boxing is a specialized gym franchise with over 60 locations in 23 states nationwide. 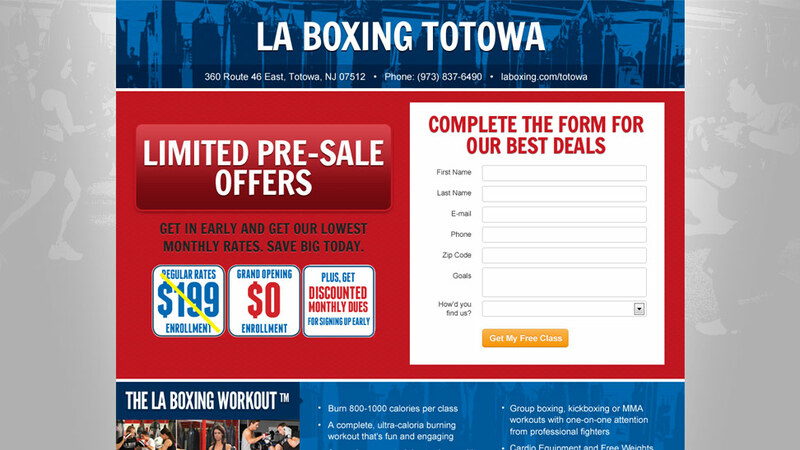 Due to the popularity of their unique workout, new franchise locations were continuing to open, and LA Boxing approached Deep Fried Productions for help. 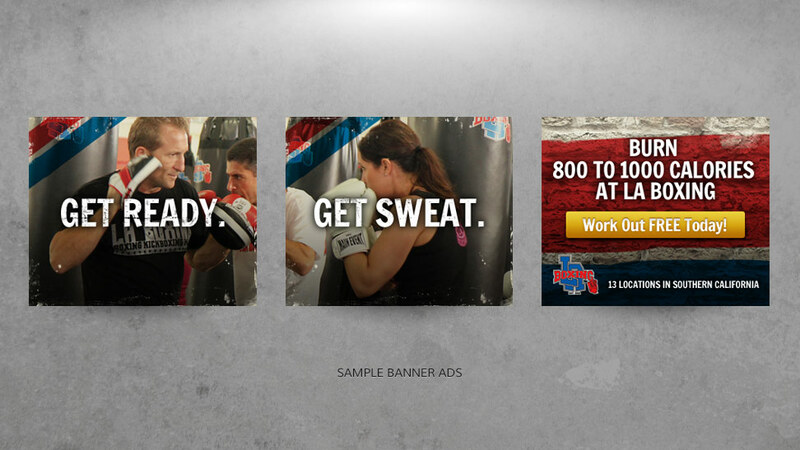 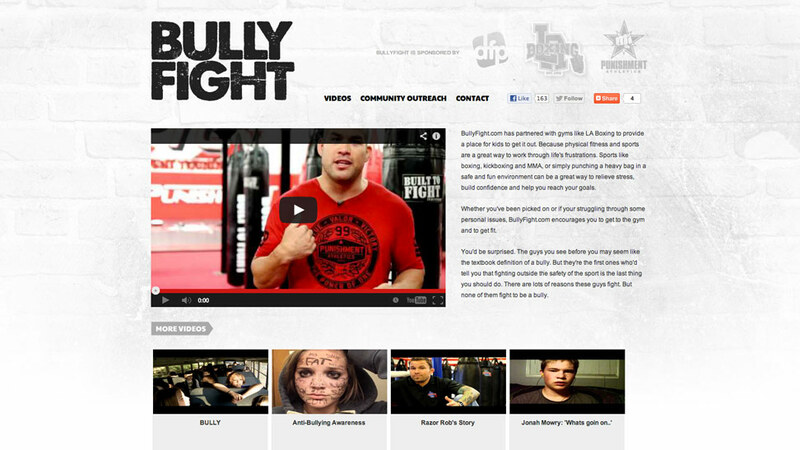 Since March of 2012, DFP has played a critical role in LA Boxing’s online and digital marketing initiatives.